Hi everyone I'm back again! Today I'm introducing some special delicacy to all of you! I'm sure all of you know what is Birdnest. 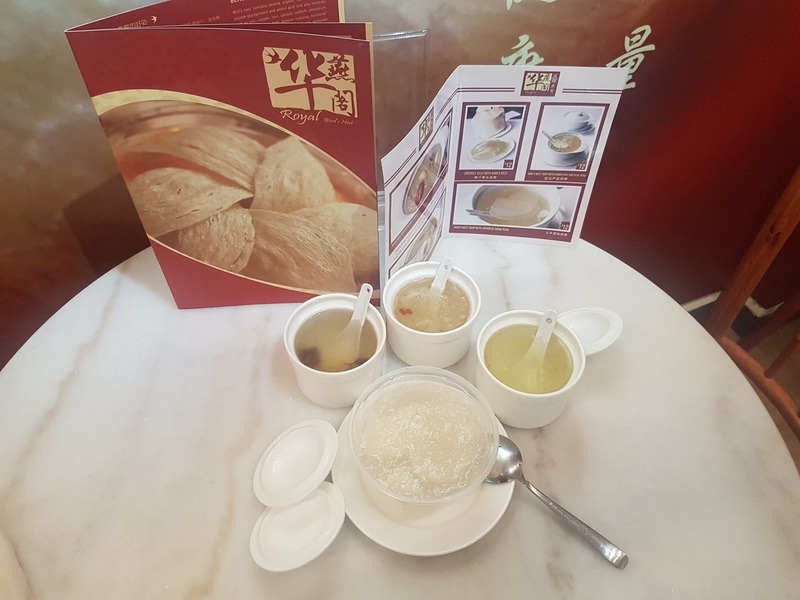 Well Birdnest is consider Chinese particularly prized in Chinese culture due to their rarity, and supposedly high nutritional value and exquisite flavor. Birdnest are created by edible-nest swiflets using solidified salvia, which are harvested for human consumption. 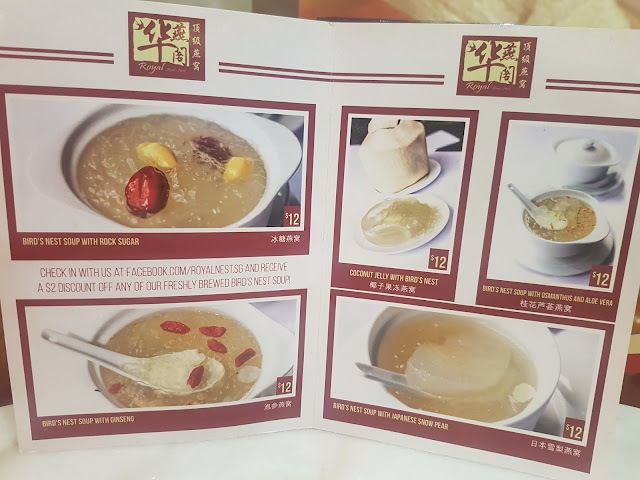 There are many types and grading of bird's nest depends on the type of bird as well as the diet of the bird. It differs in color from white to dark brown and the Chinese believe that it promotes good health, especially for the skin. 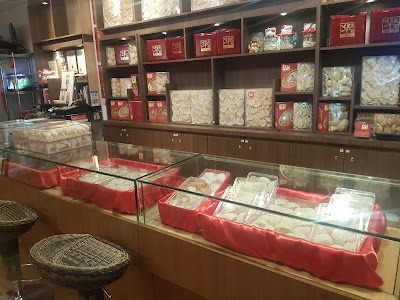 Nowadays there are many places which exclaimed that they sells the best / authentic bird nest but we will never know as we don't have much knowledge in that. 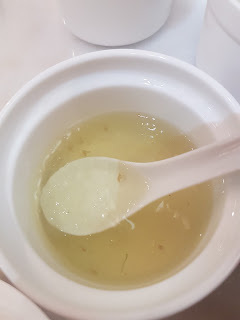 Also often when we are dining at restaurants that are selling birdnest soup, most of the time the birdnest which they serve are faintly taste-able. 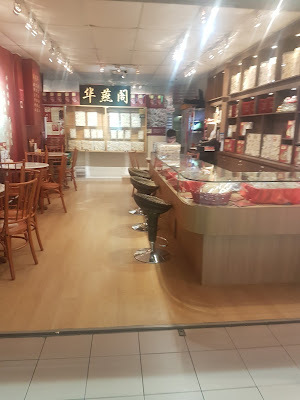 Last week I was invited to Royal Bird's Nest for tasting by Rabbit MS a digital marketing agency in Singapore. 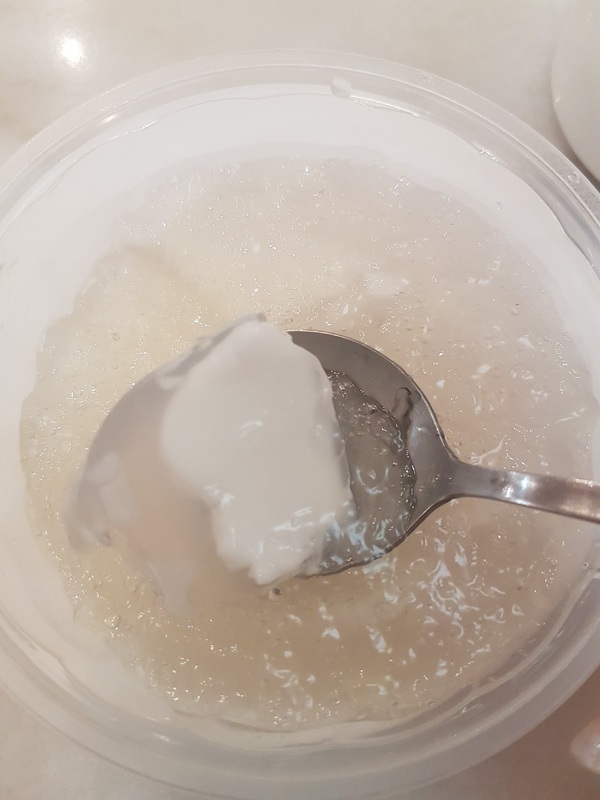 Who is Royal Bird's Nest? They have developed a special technology in cleaning the bird’s nest. Their technology will first transform normal drinking water into highly oxygenated water, which is then used to wash bird’s nest. Royal Bird’s Nest aims to make bird’s nest affordable by selling at wholesale prices, so that more people will be able to enjoy bird’s nest on a regular basis. I chatted with the friendly boss Bobby and came to know that they have been around for about 5 years now and they are family owned business. 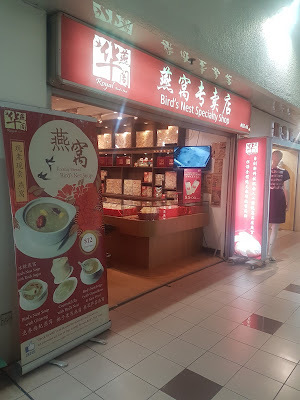 Royal Bird's Nest are nested within People's park complex for the convenience of tourist who are visiting there. The majestic deco of the interior makes the shop most eye catching one in the complex. 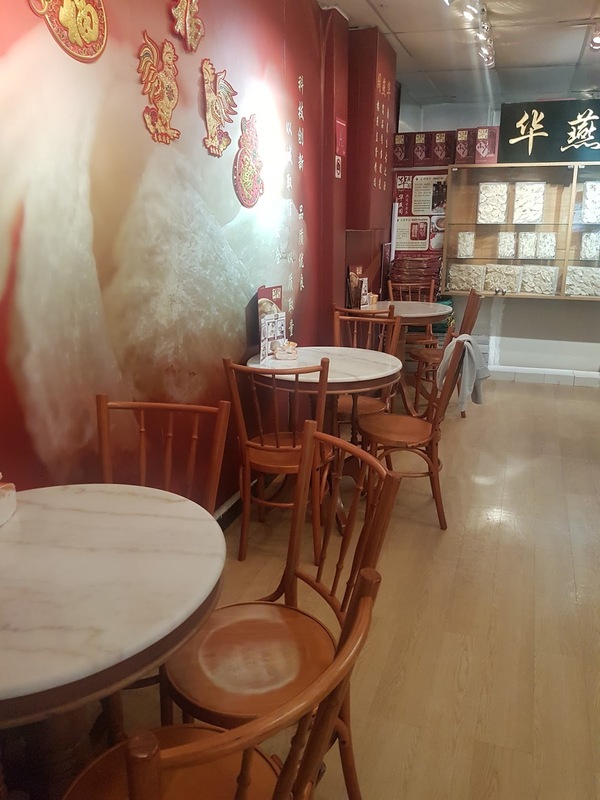 They have tables and chair inside for you to enjoy a bowl of Birdnest. They served freshly brewed Birdnest which are selling at only $12/bowl. I was served 4 different flavours for my review. 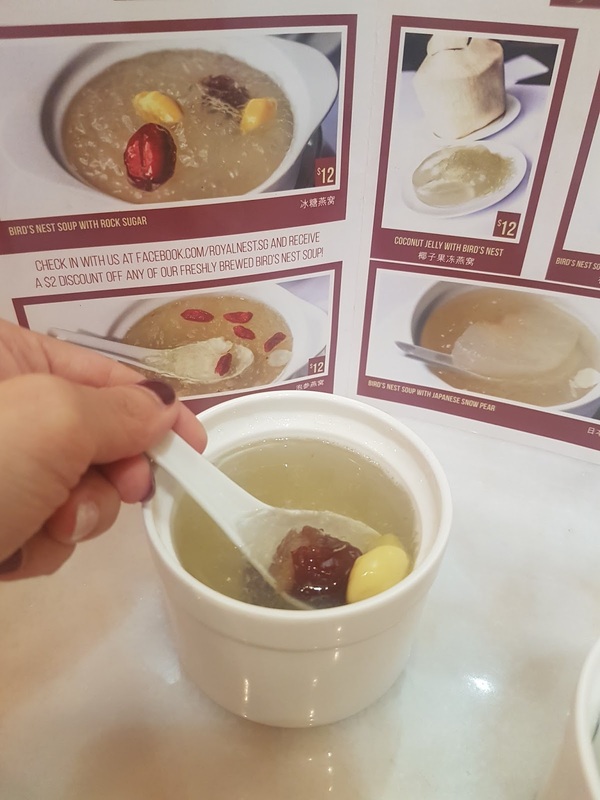 First 2 was Bird's Nest soup with rock sugar and Bird's Nest soup with Ginseng. You can consume it cold or hot for this 2 selection and I chose the hot one. My Bird's Nest was served in about 5 minutes time. Can you see the large amount of Bird Nest in each bowl? I shall proved it to you with videos!! HAHA!! Are you drooling yet? With Rock Sugar and I love it that it have Ginko!! This is one of my favourite! Although I'm not a big fan of coconut, but I must say that this Coconut Jelly Bird's Nest is really a must try! I now truly believed that Royal Bird's Nest has the BEST BIRDNEST IN Singapore!!!! I've never tried this before but yes, I've read too that it gives a lot of good nutritional value!! Whoa, birdnest! Does it have an outlet in Malaysia?